This Lawrence Berkeley National Laboratory scientist moonlights as one of Wikipedia's most prolific illustrators. Wondering why you never seem to open that door right? A UC San Diego professor finally explains. 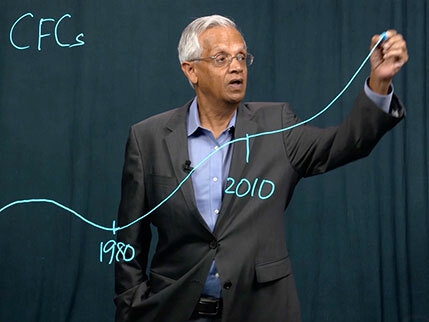 Renowned atmospheric scientist V. Ramanathan of UC San Diego's Scripps Institution of Oceanography explains how the state of California and the UC system together can lead the charge through the Carbon Neutrality Initiative and ‘bend the curve’ in global warming. 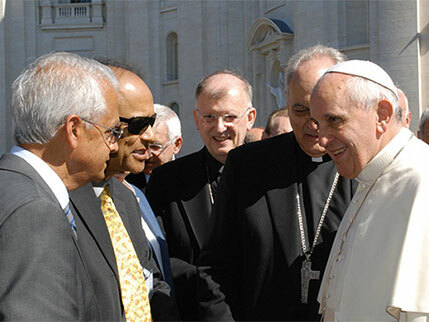 Last year, UC San Diego’s V. ‘Ram’ Ramanathan had an audience with Pope Francis in the parking lot of the Vatican. Ramanathan, who serves on the prestigious Pontifical Academy of Sciences panel, delivered what he calls a ‘parking lot pitch’ to the leader of the Catholic Church. Here, Ramanathan describes this moment and how it may have influenced the Pope’s subsequent position on the matter. UC leads colleges and universities in the number of recipients of this year's distinguished annual award. This Black History Month, we honor some of the bright young activists who are challenging the status quo and working to build a better future for us all. In celebration of the 150th anniversary of the periodic table, a look at how far it’s come and where it’s headed. The University of California and the University Council-American Federation of Teachers (UC-AFT) have reached a tentative agreement on a new five-year contract that reflects the important role librarians play in UC’s academic and research missions, UC announced today (March 28). University of California President Janet Napolitano issued the following statement today on the White House’s executive order tying free speech protections to federal funding for colleges and universities nationwide. UC President Janet Napolitano issued a statement today (March 13) regarding the nationwide investigation of college admissions. As a leader in the global movement toward open access to publicly funded research, the University of California is taking a firm stand by deciding not to renew its subscriptions with Elsevier. Despite months of contract negotiations, Elsevier was unwilling to meet UC’s key goal: securing universal open access to UC research while containing the rapidly escalating costs associated with for-profit journals. 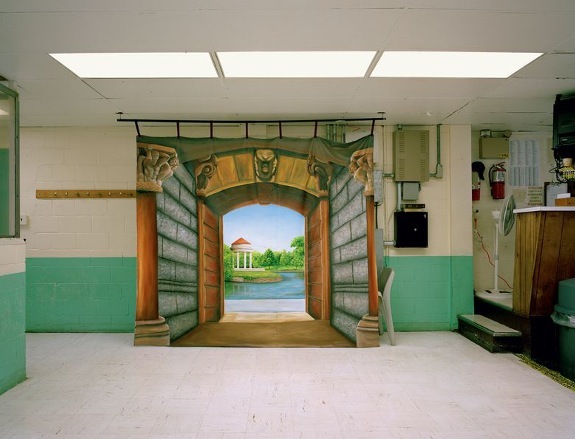 UC Riverside panel discussion and art exhibition spark conversation about prisons and art.